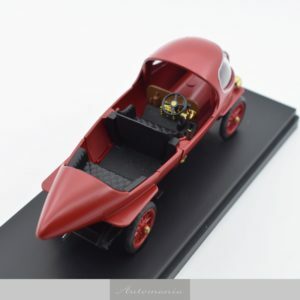 The ALFA 40/60 HP is a road car and race car made by Italian car manufacturer ALFA (later to become Alfa Romeo). 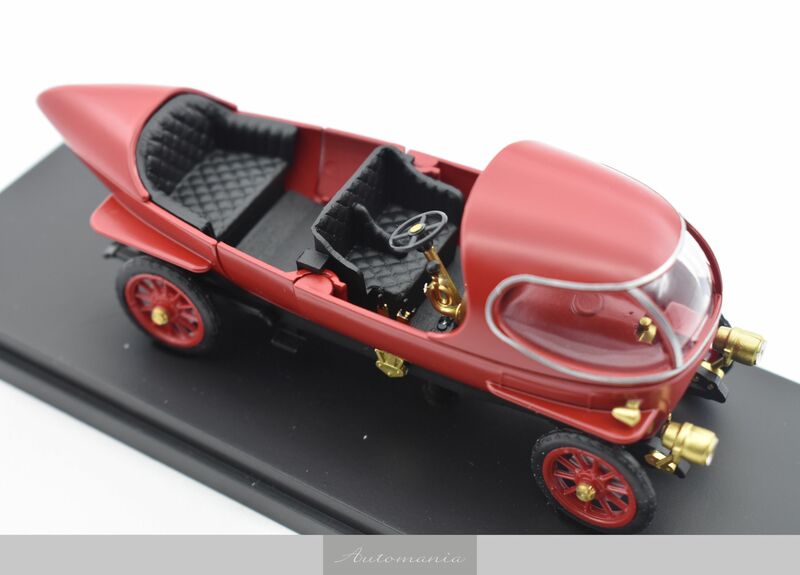 This model was made between 1913 and 1922 and was designed by Giuseppe Merosi, as were all other Alfas at that time. 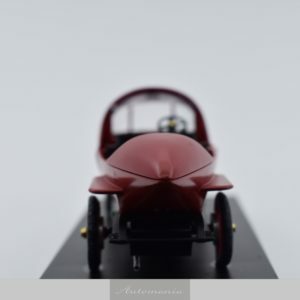 In 1914 the milanese count Marco Ricotti commissioned to Carrozzeria Castagna the ALFA 40/60 HP Aerodinamica (also known as Siluro Ricotti), a prototype model which could reach 139 km/h (86 mph) top speed. 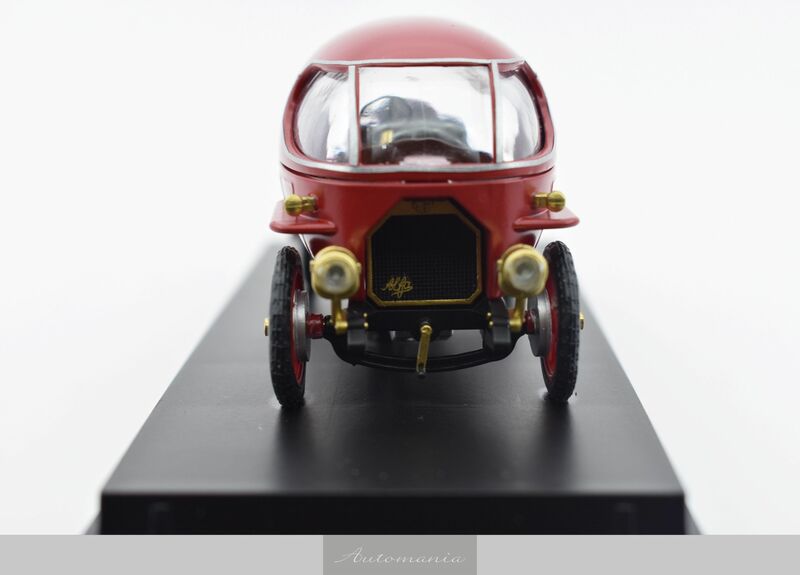 40/60 HP production and development was interrupted by the First World War, but resumed briefly afterwards. 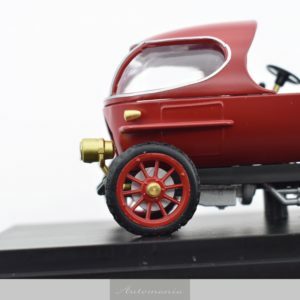 The new 40-60 HP Corsa had now 82 bhp (61 kW) and a top speed of around 150 km/h (93 mph). 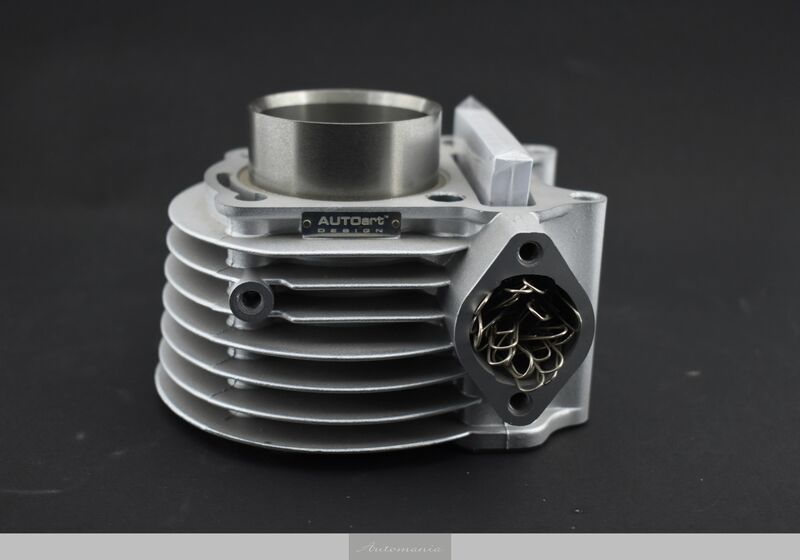 The 40/60 HP has a 6082 cc straight-4 engine with overhead valves, which produced 70 bhp (52 kW) and its top speed was 125 km/h (78 mph). 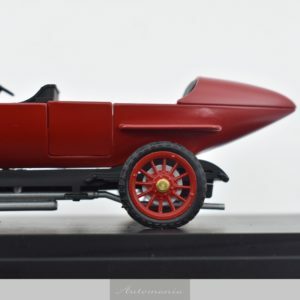 The race model 40-60 HP Corsa had 73 bhp (54 kW) and a top speed of 137 km/h (85 mph), and it also won its own category in the Parma-Berceto race. 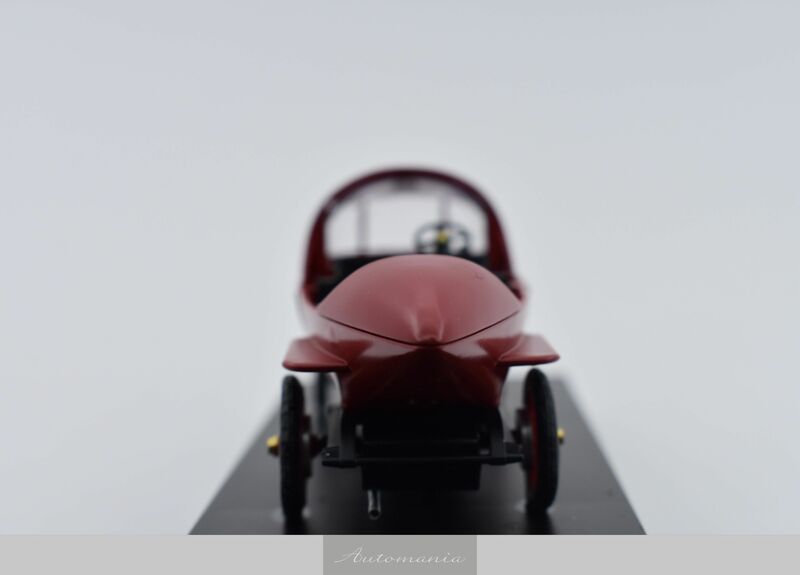 Giuseppe Campari won the 1920 and 1921 races at Mugello with this car. 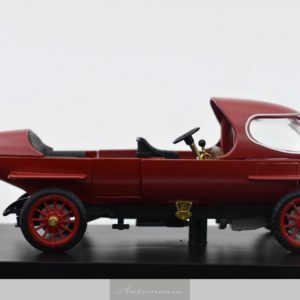 A replica of that car was created in the 1970s, and now it is shown in the Alfa Romeo Historical Museum. 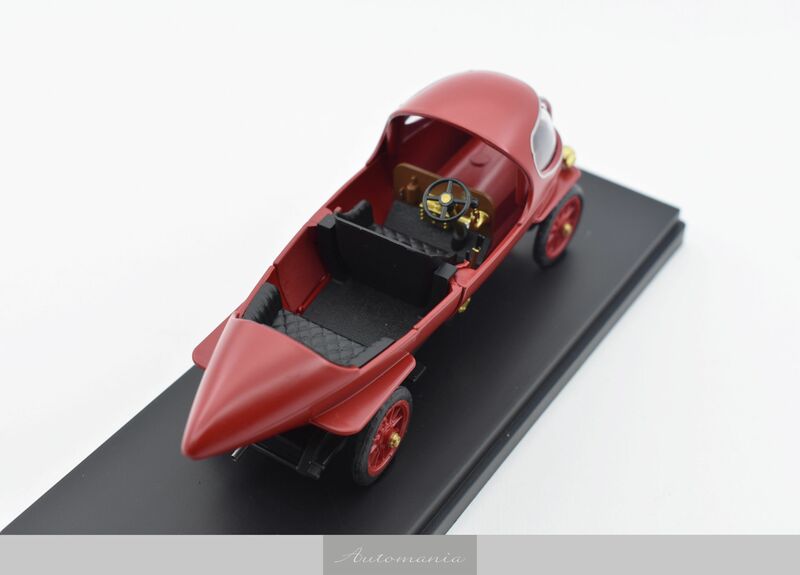 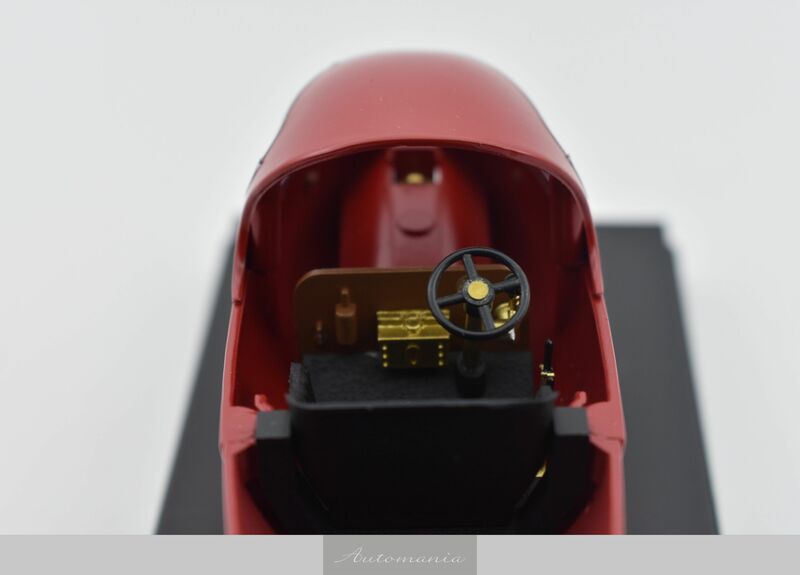 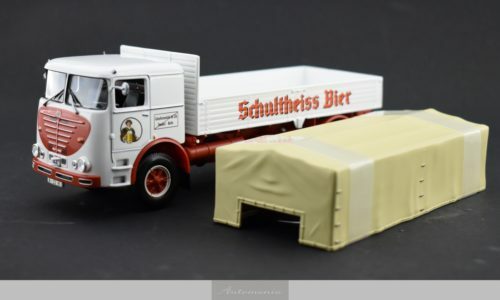 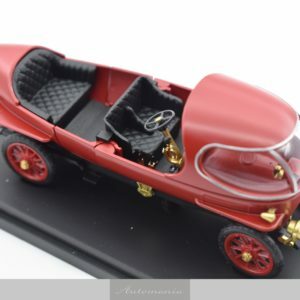 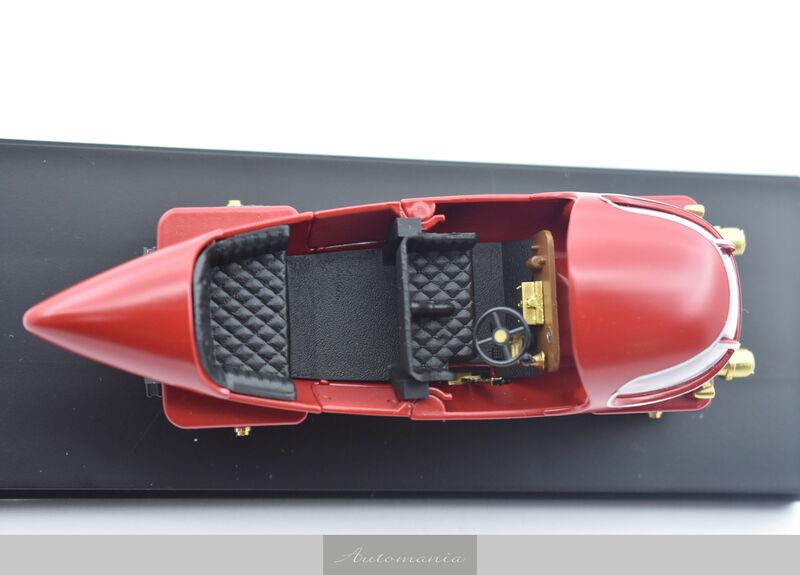 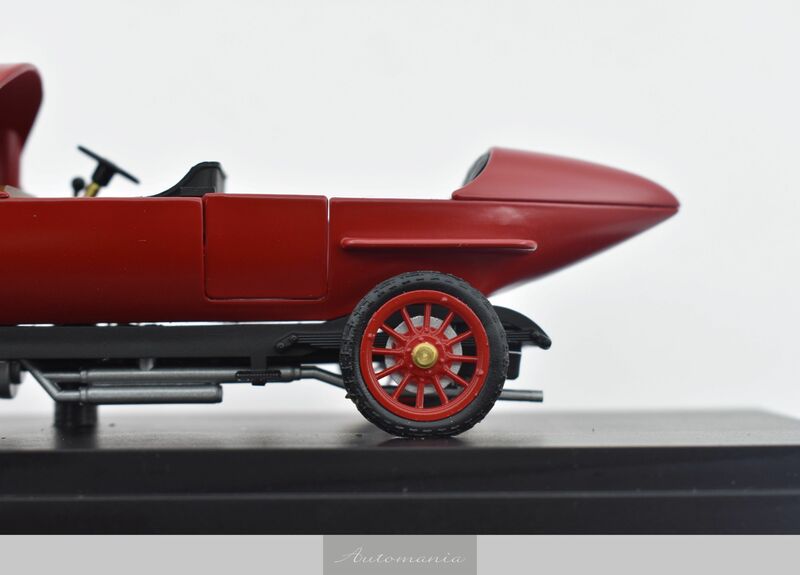 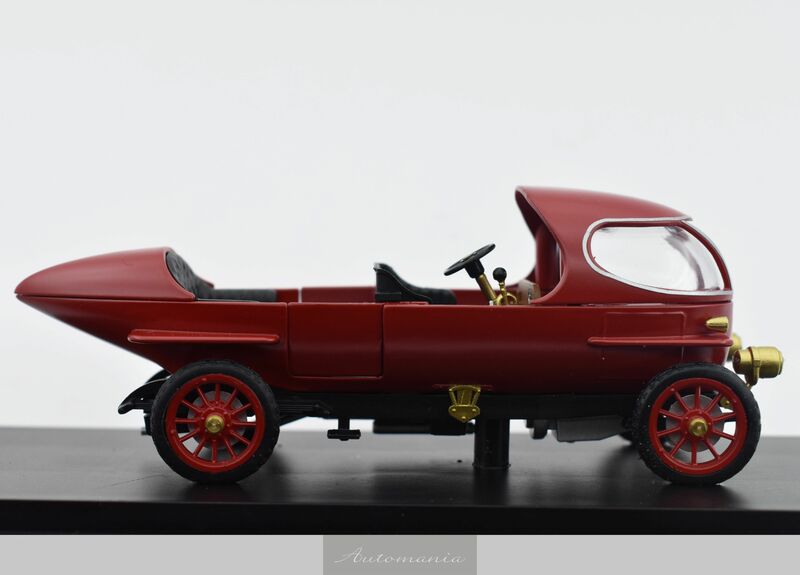 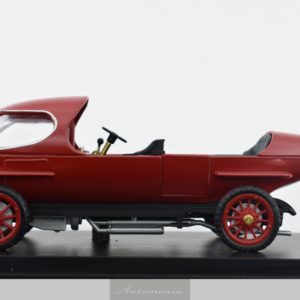 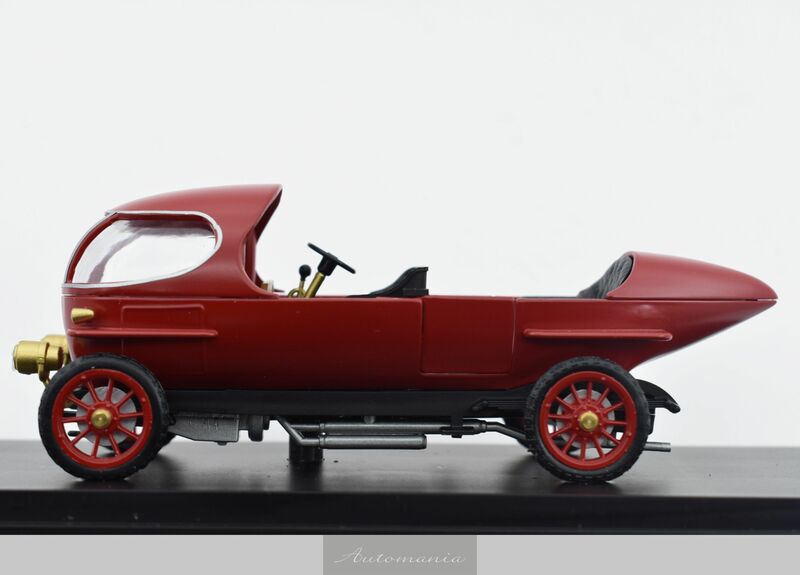 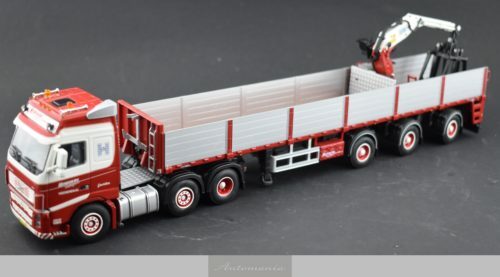 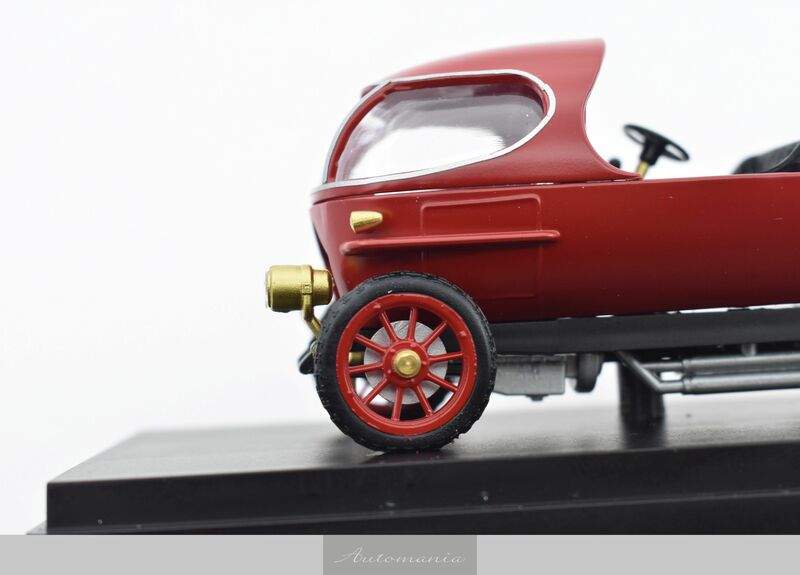 This model replicates a version of the Alfa 40/60 HP Aerodinamica.